How To Clean Grout between the tile | Flamingo Tile Inc.
How To Clean Grout…simple solutions to washing your tile floor and grout! 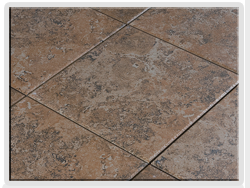 Choosing the right method to cleaning your ceramic tile and grout on your newly installed ceramic tile or ceramic tile floor that you have already existing in your home is just as important to when you are cleaning anything else in your home. When it comes to cleaning your ceramic tile and grout on your ceramic tile floors or walls whether this is in the kitchen, on counters, backsplash, hallway, bedrooms or bathroom it should all be done in the same way. We recommend you always use a rag, water, and some soap which can be a product like your laundry detergent to something simple as liquid soap. The fewer products the better and this will less complicate the cleaning. The main goal is for the grout to stay looking new and keep the clean feeling of your home. 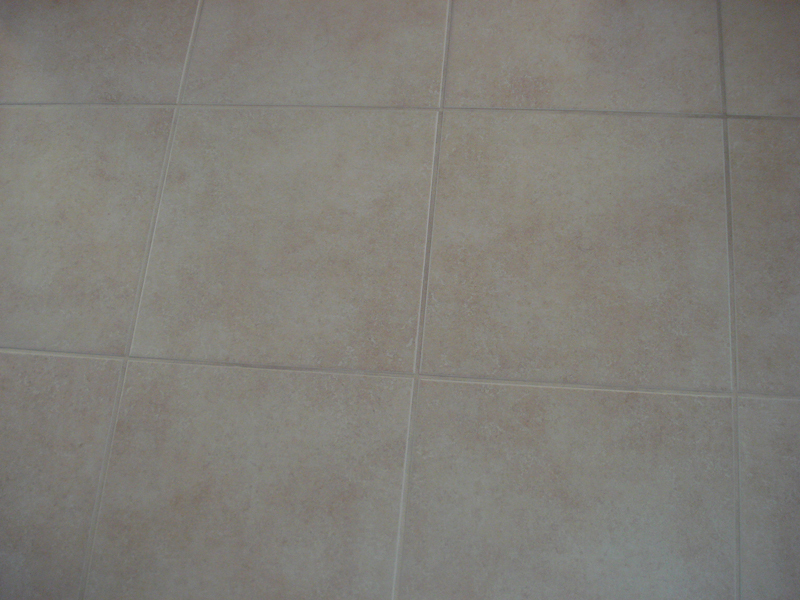 Congratulations on your new installed ceramic tile. Now that you have given your home a newly fresh update and look you want to ensure you maintain the nice clean feeling. 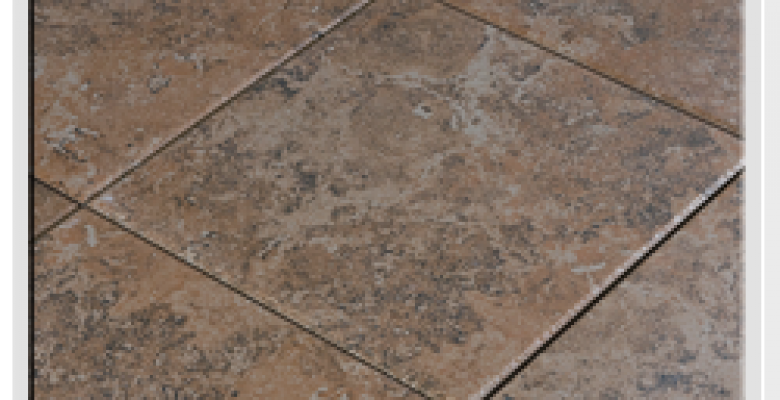 We recommend that you try washing your tile floor several times during the first week when a new installation has been installed to ensure the floors stay clean and away from any soil that can get stuck during installation.